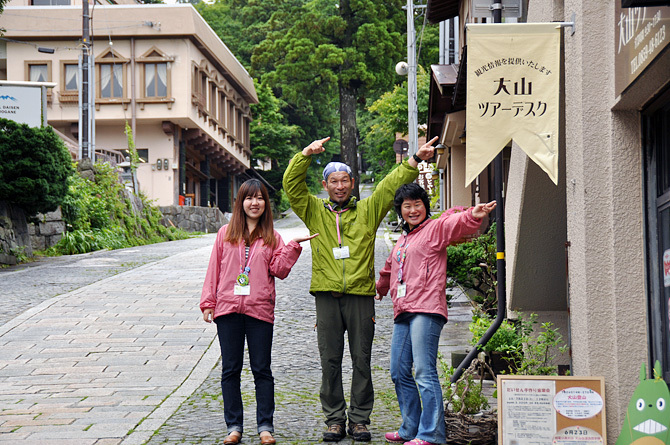 We are located on the approach to Daisenji Temple. We have several brochures and maps. Please feel free to stop by to get necessary information about Mt. Daisen.